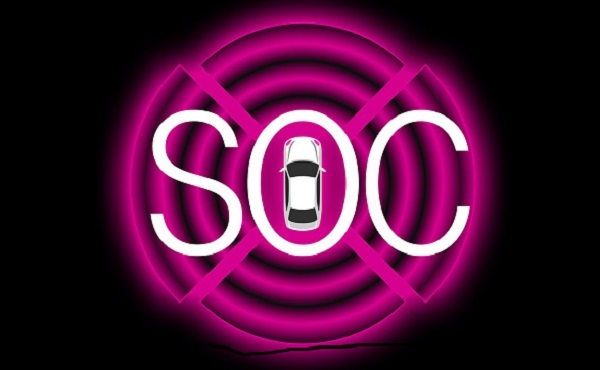 German global IT services and consulting company, T-Systems is planning a Security Operations Center specializing in vehicles (Automotive SOC). The company announced this in mid-March. The company now bringing an important partner on board and has announced that it has got into an agreement with Argus Cyber Security, an independent subsidiary of the technology company Continental. Together both the companies will work together on cyber defense for cars. 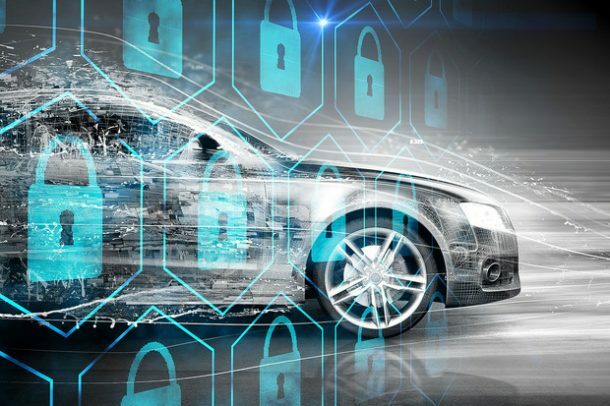 The companies believe their joint solution will strengthen cyber security in cars, helping OEMs and fleet operators to realize their vision of safe and secure mobility.